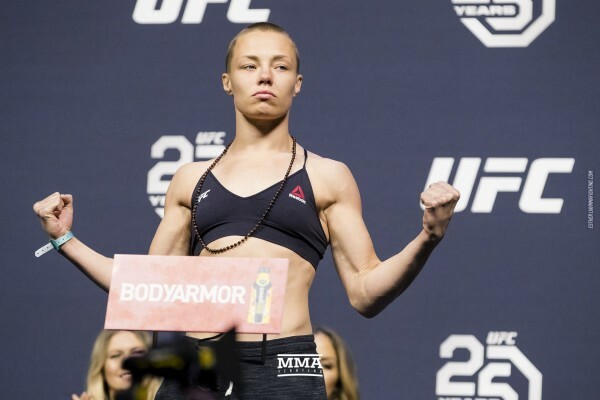 Rose Namajunas will make her return to the Octagon against Jssica Andrade on May 11 at UFC 237 in Brazil. Namajunas (8-3) has not fought since successfully defending her 115-pound title against Joanna Jedrzejczyk at UFC 223 this past April. Prior to this, Thug dethroned Jedrzejczyk with a thrilling first-round knockout in their initial battle at UFC 217. She previously earned his title shot after picking up victories over Michelle Waterson, Paige VanZant and Tecia Torres. To date, five of her eight professional victories have ended in submission.